MABALACAT, Pampanga – Uber on Thursday inaugurated here its second customer support facility in the Philippines, a year after it sold its ride-hailing business in Southeast Asia to Grab Inc. The $1.5 million (P78 billion) facility will provide back office support to Uber's global operations spanning human resources, analytics and reporting, said its global head of community operations Troy Stevenson. The facility is expected to be operational by the end of April and will cater to the needs of Uber’s customers globally including New Zealand and Australia. It is the first Uber back office to open in the Philippines since Grab acquired the San Francisco-based firm's ride-sharing and food delivery operations in Southeast Asia. 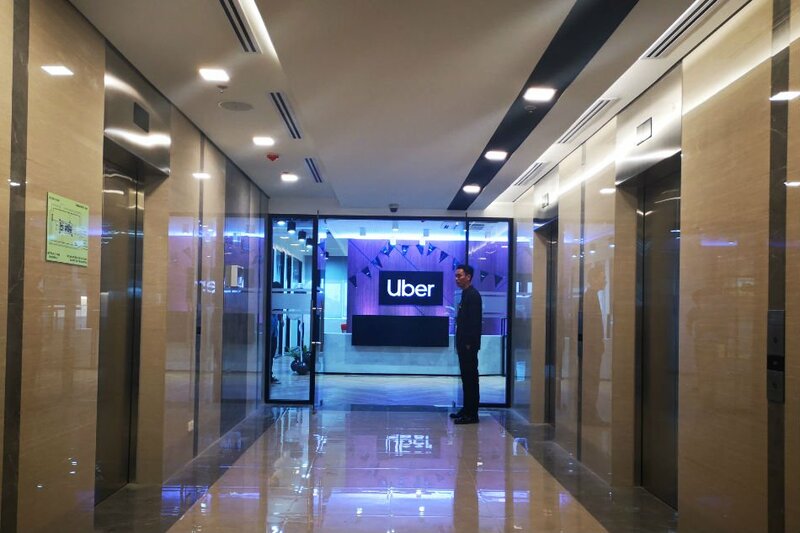 Uber's first Philippines back office, located in Taguig City, opened in 2015. “We were looking at massive expansion and we knew we need to expand beyond Manila. We found Pampanga is best fitted for our needs now and also for the long haul,” said Ricco Gamboa, site lead for Uber's Mabalacat "center of excellence." Building a back office in Pampanga was an "easy decision" due to the rehabilitation of Clark International Airport and the construction of a new government and commercial center, Clark City. "We find that we get some of the highest customer satisfaction metric, provide great service to customers, we have access to incredible talent and we serve customers around the world from the Philippines," Stevenson said. Uber currently has 165 customer service employees in Pampanga, which it plans to “triple” by the end of the year, Stevenson said. Uber has facilities in up to 40 locations globally with over 30,000 agents worldwide. Its customers speak 40 languages but their largest COE is in Manila with 1,200 employees, Stevenson said.